That title is a bit of a mouthful! 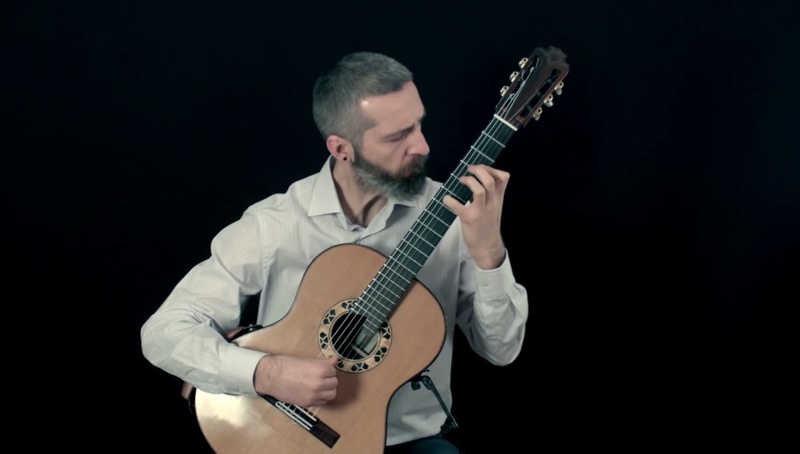 But we should be glad to receive more good stuff from Greek guitarist Kostas Tosidis, here he is playing Sonate N°2 “Hommage à Bartok” (1997) by Bulgarian composer Atanas Ourkouzounov. This is a follow up to the Ligeti sonata post from last week. Audio & Video recorded and edited by Ronny Wiesauer. 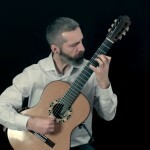 Kostas plays with Alector Guitars , Strings by Hannabach and guitar rest by Ergoplay . This sonata is part of the album “Unreal City” by Kostas Tosidis. You can read my review of the album here. Includes 5 sonatas by A.Ginastera, A. Ourkouzounov, T.Hurwitz, C.Halffter and G.Ligeti. Record Label – Contrastes Records, May 2014. 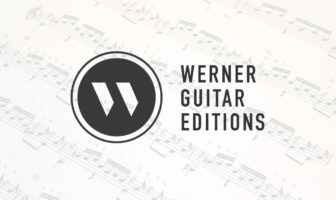 Kostas Tosidis, an accomplished guitarist already, is a PhD Candidate at the Mozarteum University Salzburg, Austria, working on transcriptions of Contemporary cello sonatas to the guitar. Excellent!!! I’ve heard so much about him, I wish he will come soon for a concert to my country ! !